William Morgan always wanted to "be somebody." After deserting from the Army, spending time in prison and working for the mob, Morgan was ready for a new start. 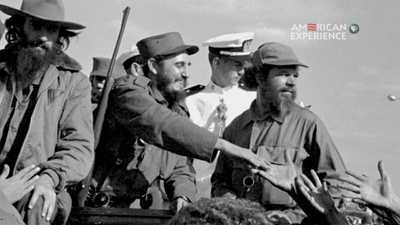 He got his chance as a Comandante fighting in the Cuban Revolution of the 1950s and '60s. 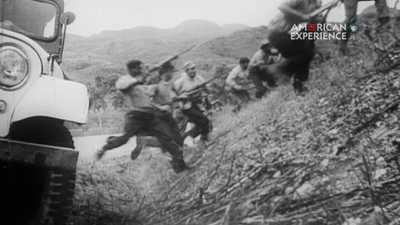 Watch Chapter 1 of American Comandante. 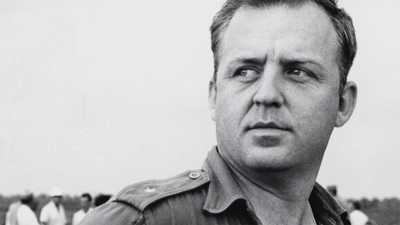 William Morgan's story was lost in the classified archives of the Cold War and edited out of Cuban history by Fidel Castro’s retelling of the revolution.